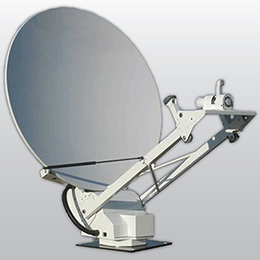 The 2.4m vehicle mount SNG antenna is robust and light-weight designed for demanding high power broadband applications. 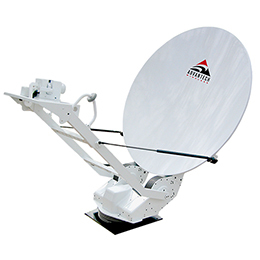 This antenna features a high precision carbon fiber composite reflector and aluminum back beam structure designed to provide exceptional performance in a lightweight package. 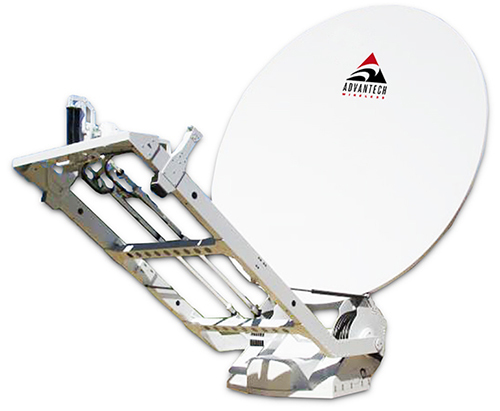 The antenna also uses an elevation-over-azimuth cable drive pedestal which offers reduced vehicle mounting space. 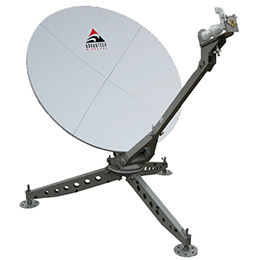 The antenna is designed to meet international performance specifications for commercial or military applications and is readily available in C, X, Ku and/or Ka band frequencies. Multiple feed configurations are available. 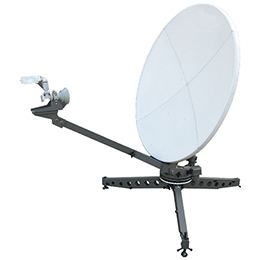 The antenna is available with multiple controller configurations that include manual jog control, auto locate with peaking options, and full tracking capabilities with beacon receiver.